Claimant lawyers ‘resisting’ mediation, NHS Resolution chief executive has told MPs. We ask, is it fair to blame Claimant lawyers for a disappointing takeup? Is this down to the mediation providers that NHSR selected to run its mediation scheme in December 2016? Could the scheme be more effectively run to reach out to Claimant lawyers to encourage them to participate? Should the terms of reference/selection of the panel mediators be changed to make it more Claimant friendly? Why should Claimants take part if one of the objectives of the scheme is to reduce payouts and encourage Claimants to accept less than they would achieve at trial? The head of NHS Resolution which defends clinical negligence claims has blamed claimant lawyers for so few cases going to mediation. NHS Resolution chief executive Helen Vernon explained that the body’s new mediation service has resolved just 71 claims in its first 10 months. Giving evidence to the Commons public accounts committee Helen Vernon was pressed on why her organisation is not doing more to carry out early investigations and start to control the £1.6bn annual spend on clinical negligence claims. Vernon said two-thirds of cases are kept away from court and that the new pre-action protocol requires a response within four months of receiving a letter of claim. She conceded mediation is not working but said that is not the fault of the NHS. 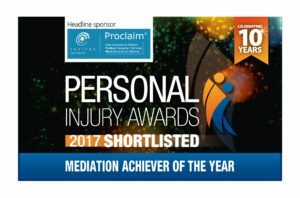 We do wonder whether the mediation providers selected by NHSR in December 2016 could do more to promote mediation to Claimant forms and whether they are possibly too Defendant orientated. Have they given any presentations to Claimant firms in addition to Defendant panel firms? 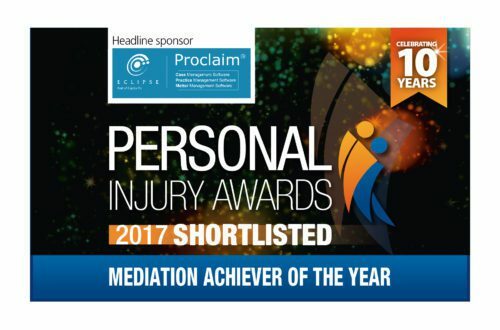 ProMediate has a panel of professional mediators specialising in personal injury and clinical negligence mediation as well as other areas such as professional negligence and commercial litigation. There is no obligation to accept an NHSR panel mediator and we would urge Claimant lawyers to put forward an alternative mediator from our panel.